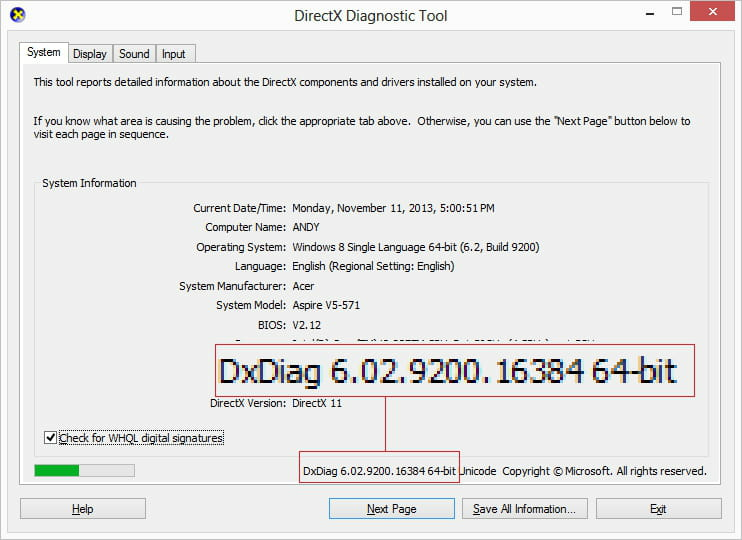 Windows - How to check the version of DirectX installed? 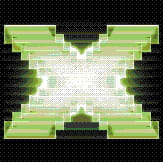 In order to enhance the performance of a computer, especially the audio and the video for certain applications such as high-end PC games, DirectX is required. DirectX comes as a part of the operating system and it is easy to determine the version of DirectX is which is installed on Windows. One simple command will provide all the information related to the installed version of DirectX. Run the command on the command line to determine the version of the DirectX which is installed on Windows. If the OS is Windows Vista, the latest Directx10 for Vista should be installed, for better audio- video performance while playing games. 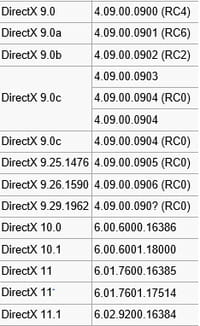 DirectX is a set of drivers providing many functions. Its main aim is to share features of different drivers by providing a single interface for developers, including video games. It represents an interface between drivers and programs that use it. With each new version of DirectX, new drivers and features are added. Most new games require DirectX 11 to run. It allows a more detailed graphics and enhanced level of realism. Published by deri58. Latest update on November 11, 2013 at 08:07 AM by jak58. This document, titled "Windows - How to check the version of DirectX installed?," is available under the Creative Commons license. Any copy, reuse, or modification of the content should be sufficiently credited to CCM (https://ccm.net/).